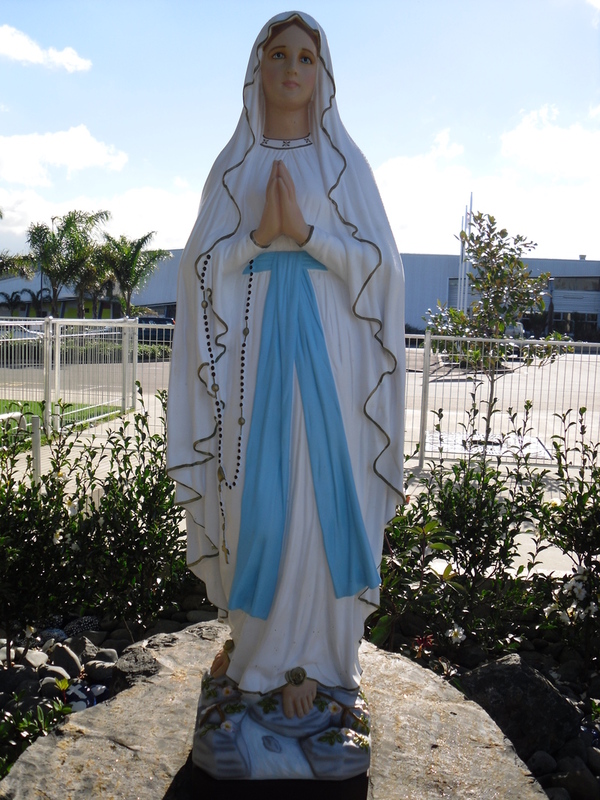 At Sancta Maria Catholic Primary School we are growing in faith and learning together, in Mary's way. Students growing Catholic faith in their hearts, minds and actions, and who are confident, contented, collaborative and critically discerning. and inspiring Catholic education of excellence. reflective and stop and think before they act. We would like them to have moments of quiet and still and enjoy this time to think about their actions, the actions of others, their faith and the faith of others. We hope they will learn to think of others and how to be a person for others. Mary’s first response was to think of others. 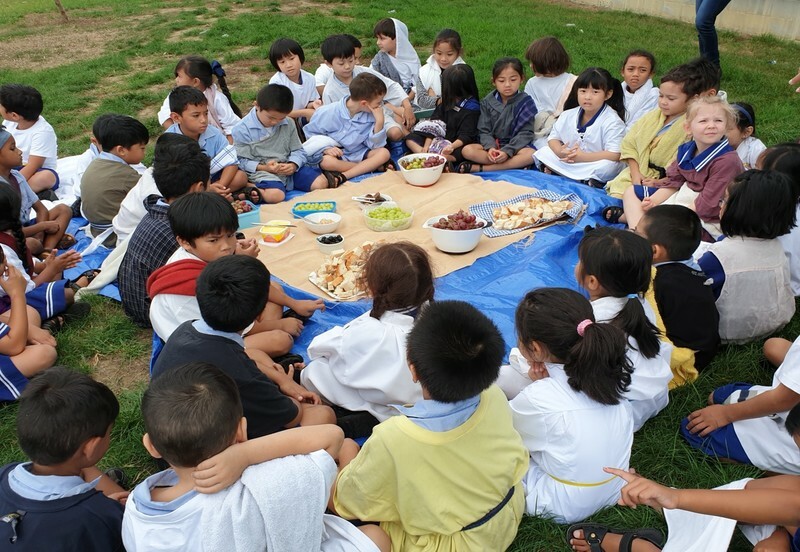 Our school aims to have a nurturing, safe and positively disciplined atmosphere where children will feel a sense of belonging and have an acceptance of cultural diversity. Sancta Maria Catholic Primary School learners are growing as faithful, capable life long learners who are striving for excellence. You blessed the Virgin Mary with the fullness of grace. She is our model of faith, hope and love. We give this new year to her intercession and ask for her holy prayers. 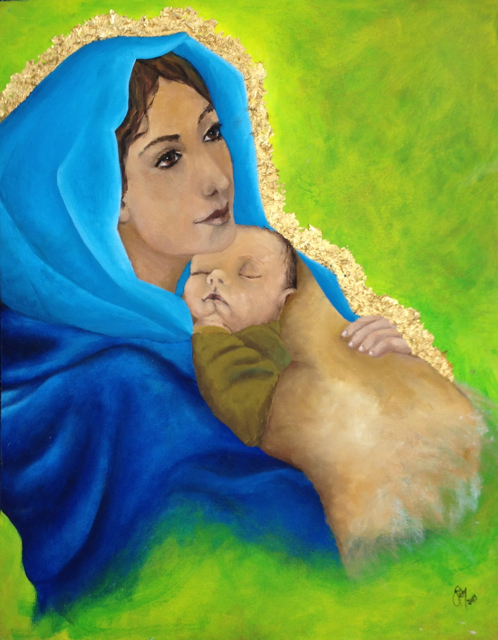 Place our needs into the protection of her motherly love. With her help, we want our faith to grow. Give us an increase in the virtue of hope when troubles tempt us to despair. Guide us in understanding Your infinite love. so that we may improve in loving everyone unconditionally, in imitation of our Saviour Jesus.